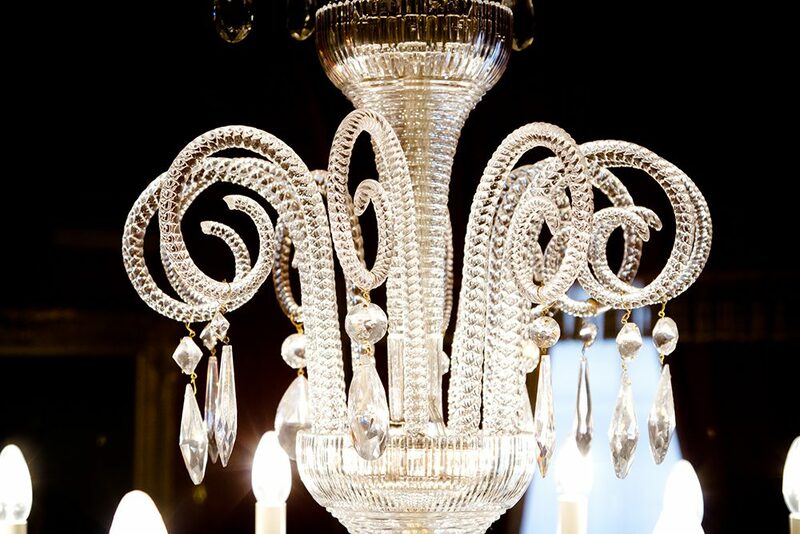 The refurbishment of White’s Club Members’ Coffee Room consisted of the removal of three large chandeliers for total restoration. White’s Club is the oldest of the London clubs and has occupied its current premises in St James’s since 1783. 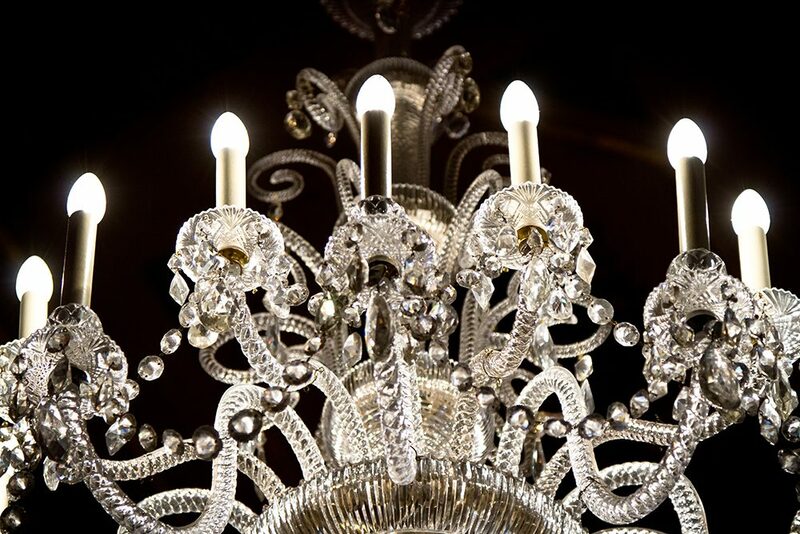 The Coffee Room chandeliers had been in poor repair for very many years and were missing multiple arms, pans and many crystal parts. 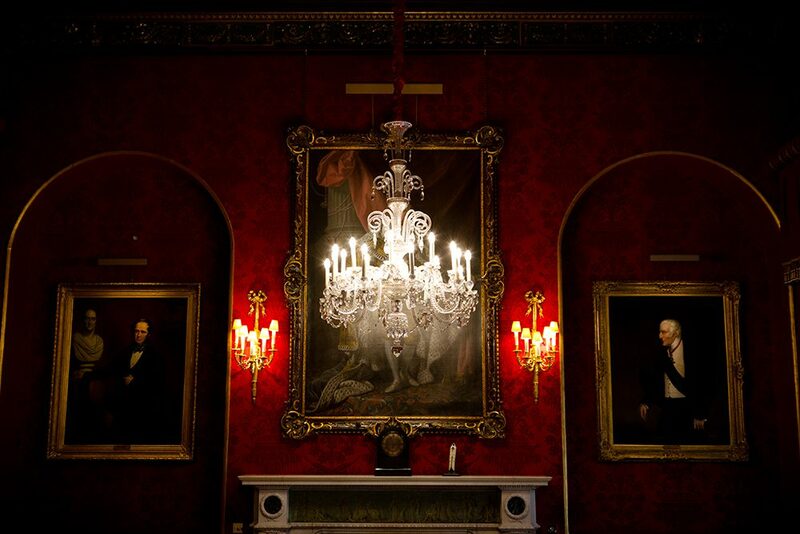 After meticulous survey, the restoration began in late 2011 and all three fully restored chandeliers were reinstated in the newly refurbished Coffee Room in the spring of 2012. 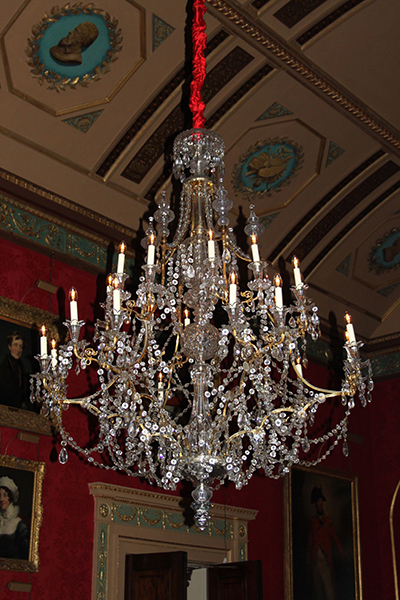 In late 2012 the Small Dining Room chandelier was also refurbished.